This Policy Contribution was written for the Informal ECOFIN Meeting, Bucharest, 5 April 2019. 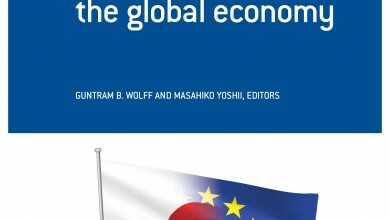 The authors look at the EU’s economic agenda, discussing the priorities for the next five years. It can be downloaded HERE. My speech as given to the EU Ministers and Central Bank Governors is HERE.